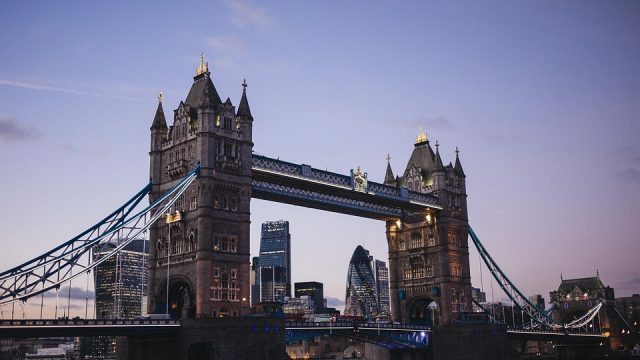 There are many ways to visit London and experience all the city has to offer without spending a considerable amount of money. The key to getting around London on a budget is to plan and look for offers online. There are many great websites that help you coordinate your trip, each offering reasonably priced tours to famous sights and monuments. These tips will help you get the most out of your London adventure. If you wish to see some of the best tours that London has to offer, it is important that you book your trips online. You’ll find a wide variety of London experiences on the Internet showcasing all the city has to offer. The best thing about booking tours online is that you beat the queues that form at each attraction on a daily basis. Here are some of the other reasons to book your trips online when visiting London. For instance, if you are planning on visiting the city’s iconic Coca-Cola London Eye, you can get substantial discounts if you book online, you’ll find that tickets are up to 15% cheaper. Online tour operators constantly slash their prices, making them an excellent source for buying tickets to famous attractions and sports events. Going to see a West End theatre show doesn’t have to be overly expensive, there are ways to find cheap tickets online. If you buy your tickets well in advance, you are sure to find discounts. Another way of finding budget prices is to go to the ticket booth and ask about last minute tickets, if they’ve any left they could be on sale at a reduced rate. If you can’t get tickets to a West End show, you’ve the option of experiencing a walking tour. You’ll be shown around the West End by a knowledgeable tour guide who provides an interesting insight into the famous area. If you book a guided walking tour online, you can secure a place at an incredibly low price. Experiencing all the city has to offer on a budget can be challenging, so why not go online and search for discount packages which include a combination of experiences. You can book a mesmerising tour down the Thames followed by a romantic dinner for two as a joint package. You’ll find massive discounts in comparison to buying these experiences separately. Combined packages are a great way to save on cost. There are many ways to sample London on a budget, it is important to prepare your trip before you go and book your tours and hotels well in advance. If you do everything last minute, you’ll pay more for your accommodation and sightseeing experiences. It is advantageous to use online tour operators to help you get the most out of your trip.